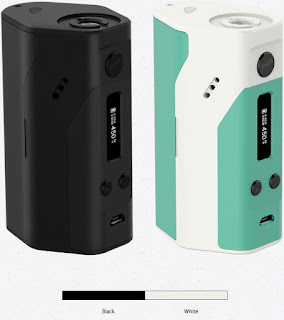 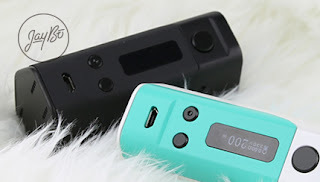 The Reuleaux RX200, a new version of Reuleaux series, designed by JayBo, still features the use of three removable 18650 batteries and reverse polarity protection. 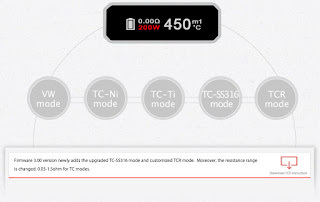 However, the new and powerful chip has a maximum output of 200 watts and advanced temperature control functions including Titanium, Nickel and Stainless Steel modes. 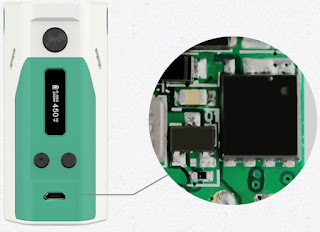 The upgradeable firmware and vibrant color options separate this from the rest. 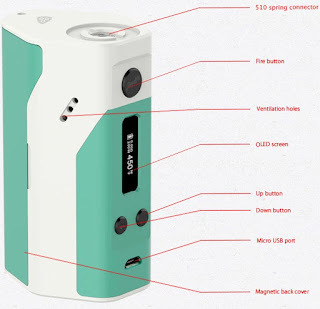 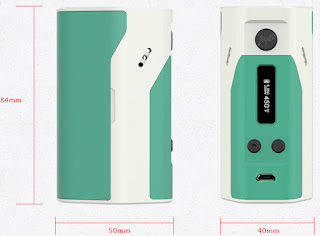 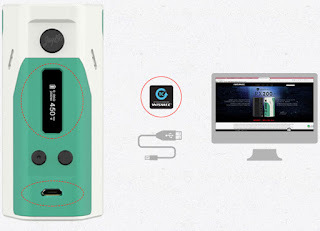 Second, we should to know the main features of RX200, why would we to choose it? 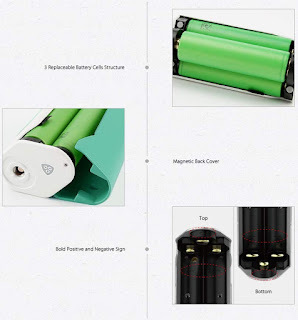 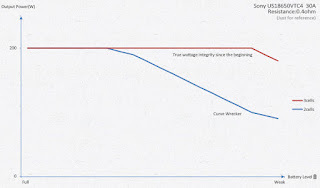 1.Why need 3 cells for 200W?